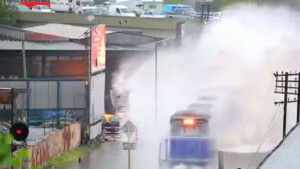 Train Makes A Tsunami Wave Dangerously Close To People! 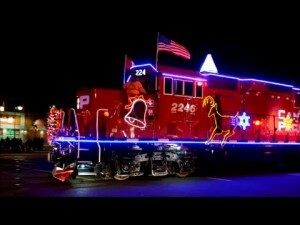 Canadian Pacific Holiday Train! Is Santa The Engineer? 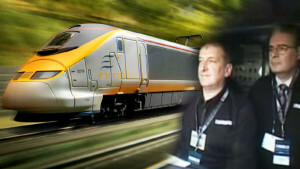 World’s Fastest Train? | 357 MPH Record In France! 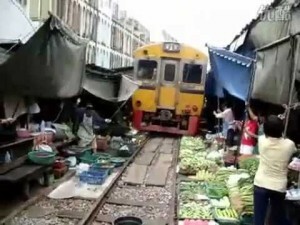 Unbelievable Train Passes Through Busy Farmers Market!